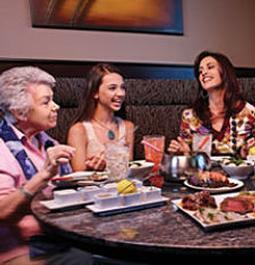 Great opportunity to get into The Melting Pot franchise system with an established restaurant. Established restaurant since 1999, this is a popular restaurant with regular and repeating guests. In addition there are Outstanding Gift Card sales. Another great plus is a new fixed trolley in December 2017 with its last stop is 75 yards on same side of street as the restaurant. The restaurant has added lunch menus for Saturday and Sundays. 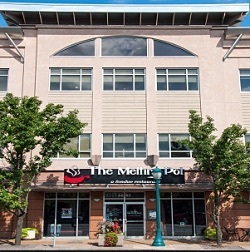 Boasting over $1.8M in Sales, this melting Pot restaurant is ideally located with good street visibility. There is a loyal client base and excellent staff members in place. Costs to open a new restaurant location are approximately $1-$2 million dollars, which makes this a perfect opportunity to join The Melting Pot network and benefit from established business. 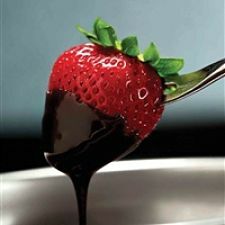 The restaurant seats 207 guests and is the perfect place for a romantic fondue date night, wedding rehearsal dinner, Valentine's Day dinner, birthday or anniversary celebration, business gathering, or a casual night out with friends. Further financial information is available on application by submitting the form below.